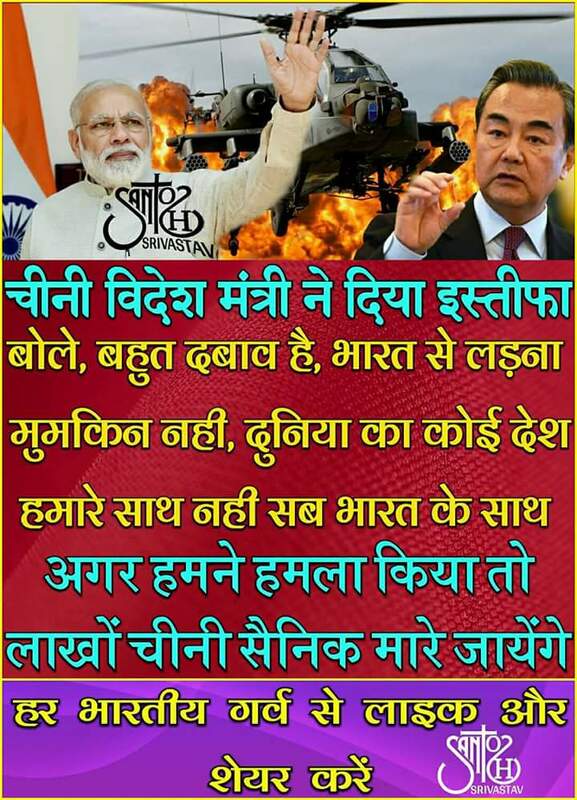 Wang Yi, China'sforeign minister resign out of fear of us, our country, India. It is work of Photoshop and this news is only available on social media. If anything such would have ever happened then it will be flashed everywhere including prime time news channels and media houses. Please stop promoting such fake news on the social media platform.